For many people in the world, Christmas wouldn’t be complete without attending a production of The Nutcracker. Dallas Repertoire Ballet presents their 26th annual production of the beloved family classic Dec. 7-9, at the Eisemann Center in Richardson. The Academy of Dance Arts (ADA), currently located at 7 Prestige Circle, #100 in Allen, was established in 1986. ADA is the official school of the Dallas Repertoire Ballet (DRB). Kathy Willsey and her daughter, Megan Buckland are co-owners of ADA. Willsey is also the Executive Director of the Dallas Repertoire Ballet. Featured Lovejoy dancers for the 2018 production of The Nutcracker - (Back row, from left) Makenzie Aubel, Mallory Ansley, Kati Barker and Avery Hammett. (Front row, from left) Lily Melhorn, Avry Carraway, Regan Novotny, Julie Snow and Malia Bowling. Of the 130 performers in this year’s production, there are quite a few Lovejoy students. Willsey said, “Many Lovejoy students participate in off-campus P.E. at ADA. Many of these practice an average of 20-25 hours a week.” The average age of the performers is 13 years old. 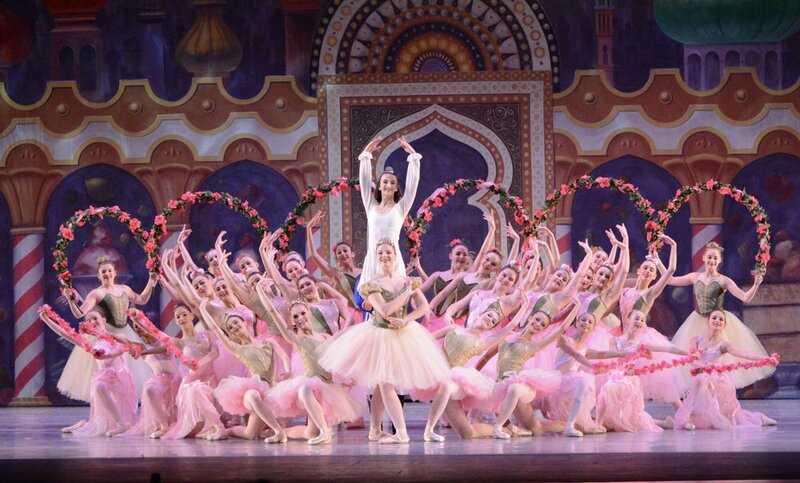 Last year, DRB celebrated their 25th production of The Nutcracker. In honor of this milestone they wanted to do something special. 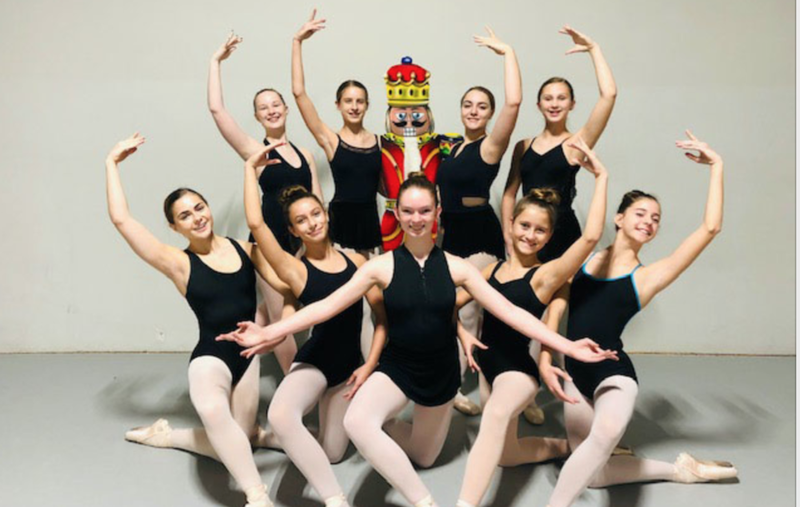 They chose to add a sensory-friendly production of The Nutcracker which they have also included in this year’s schedule (Saturday, December 8, at 2:00 p.m.). During this performance, the following accommodations will be made: Service animals are welcome. Additional wheelchair seating is available. House lights are lifted a few levels so the theater is not totally dark. Stage lights and sound levels are adjusted. An interactive free zone is created to free space between the stage and the audience. Snacks, toys, and items that help soothe and focus are allowed in the theater. Willsey said that the sensory-friendly production was well received by both audience members and the dancers last year. Production information: Fri., Dec. 7, 7:30 p.m., Sat., Dec. 8, 2:00 p.m. (sensory-friendly performance) and 7:30 p.m., Sun., Dec. 9, 2:00 p.m. All performances will be at Eisemann Center located at 2351 Performance Drive, Richardson 75082. For tickets call 972-744-4650 or order online at www.eisemanncenter.com. For information about the Academy of Dance go to danceada.com. Photos provided by Dallas Repertoire Ballet.